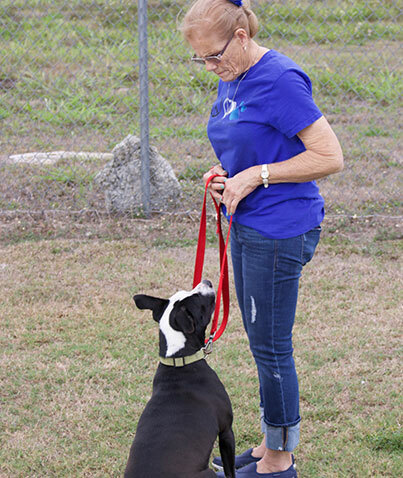 One of the best places to volunteer may be right near you: The Caloosa Humane Society. 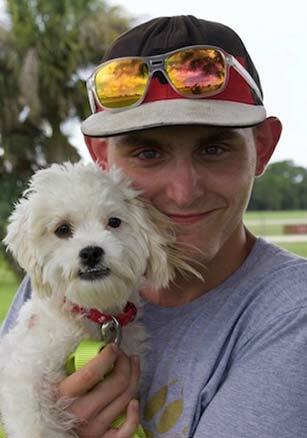 Volunteers help improve the lives of the homeless pets at Caloosa Humane Society! Without the generous help of our volunteers, we could not continue to provide such quality care to over 1,000 homeless pets annually. Whether you’re interested in simply spending quality time with these animals or want to learn valuable hands-on skills, CHS volunteer program can accommodate your needs/interests. Thank you for your interest in volunteering at Caloosa Humane Society! Your time is a valuable gift. Assist with tagging of new items and attending the monthly yard sales. Pick up and deliver donated items for the yard sale. 100% of the money raised at the yard sales go toward caring for the homeless pets at CHS. 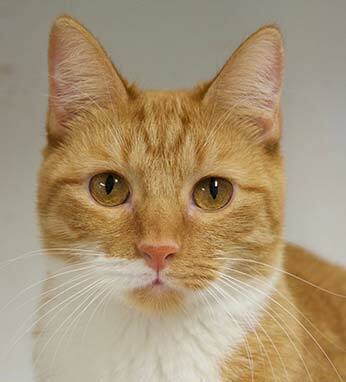 Provide play activities, brushing, and social interaction for shelter cats & kittens. Spend time with cats & kittens to help them feel comfortable being groomed and handled by people. Provide special treats with staff permission. Assist the staff with general maintenance and repair work needed within and around the shelter. Mowing & yard maintenance is always appreciated. Provide walks, play, and basic grooming for shelter dogs including occasional baths. Provides special treats with staff permission. Throughout the year, we host several events that require volunteer power to help plan and execute. what ever your expertise, we would love your help! Assist at the front desk answering phones, greeting guests, and assisting with various office tasks as needed. No children under the age of 12 years will be permitted to volunteer. Children from the ages 12 – 15 are permitted to volunteer with a parent present at all times and they also must be a volunteer. Teens from the ages of 16-17 are permitted to volunteer needing a parent/legal guardian to co-sign volunteer agreement. Any person 18 years of age or older will be considered an adult, rendering them responsible for their own consent or actions.